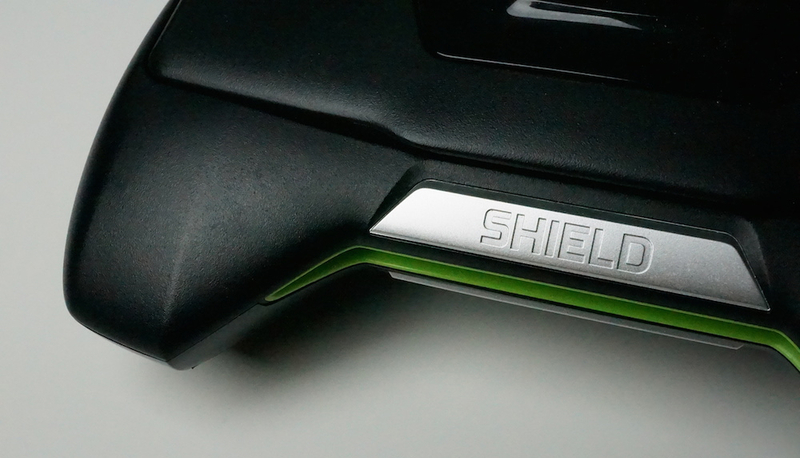 As you would hope for a device that launched more than a year ago, NVIDIA’s Shield Portable offers a fairly stable experience out of the box. That does not mean it is beyond reproach, however. To nix a few nagging issues, NVIDIA’s rolling out Update 92 to owners, which addresses inconsistent GameStream performance, as well as problems with auto rotate. The update, measuring in at a hefty 480.9MB, consists solely of bug fixes. Especially welcome are the tweaks to GameStream, which should fix the “intermittent” problems some users were experiencing. In addition, the auto-rotate screen feature has been fixed and gyroscope responsiveness improved in games. Finally, the update addresses an odd bug that rendered the Twitch shortcut on the homescreen inaccessible. To install the update manually, navigate to Settings > About > System updates. Otherwise, patiently await an OTA notification.